Cupping therapy using the best cupping sets has become quite the fad nowadays, but it has existed since the ancient times. Cupping therapies are a traditional form of alternative medicine, where therapists use cups made of glass, earthenware, bamboo, silicone, or plastic for healing certain ailments. The dry Chinese cupping method involved suctioning a cup onto your skin and leaving it for about three minutes. But not before setting it on fire and letting it burn out. Scary? Perhaps so, but now the cupping sets use silicone or plastic cups, which come along with a vacuum pump suction for dry cupping therapy. Wet cupping, on the other hand, requires the therapist to make small cuts on the skin. A hijama cupping set is then used to suction out tiny quantities of blood. For better cupping experience, you need to know the ideal cup set and cup sizes that serve its purpose. In case you have a hard time deciding, worry not because we’ve compiled a list of cupping sets that might be ideal for your problems. Lure Essentials, a popular cupping set brand, boasts great quality, and functionality. That too, at an affordable price. It further claims to reduce wrinkles and fine lines, improve the contours on the faces and increase the production of collagen. Using the set often also plumps up skin tissues, improves the supply of blood to the skin surface, shrinks the pores and softens the scars. The cupping set also improves the efficiency of your skincare products with just 3-5 minutes of usage each day. The kit comes with two cups that can be used on face, lips, décolletage and neck, two eyecups, a cupping book, training videos and free support. There’s also an exfoliating brush that you’d get absolutely free of cost. Now, you can give yourself a spa treatment with these cups that are exclusively crafted for home use. If you have any queries and doubts about the product, you can simply contact their customer care that swears by to help its customers round the clock. If you aren’t still satisfied, Lure has a replacement warranty that lasts for a lifetime. To use the product, all you have to do is apply some moisturizer to the desired are before using Lure’s Vacuum cupping set. Then squeeze the cup onto the skin before gently releasing it to create suction. Now, slide the cup over to the place you are treating. If the process is too difficult to follow, you can simply use the squeeze and release method. Then, leave it for around 3-5 minutes as mentioned above. But note that you must not use the product on blemishes, scars, burns or inflamed skin. Also, it’s not advisable to use the cups on the nose as you might be prone to suffocation. One of the top cupping sets for sale in the market is Lure’s Bliss Face and Body Cupping Therapy set. It’s a great product that can be used both on the face and the body. This therapy cup set is said to improve circulation of blood in the body, reduce inflammation, lower the blood pressure, help release toxins, provide relief from the joint pains, ease the dependence of medication and regulate the hormones among many other healing benefits. The body cups work well in treating all the muscle-related issues and improve the metabolism of the user with regular usage while the facial cups help lift the face, gives it a natural glow and helps reduce the scars. Bliss is also said to be among the top cupping sets for cellulite as it helps reduce them visibly. Same goes for the healing of stretch marks. In the kit, you will find seven massage therapy cups, which include three body cups, two facial cups, and two eyecups. Along with them, you get a free silicone face brush for exfoliation, cupping videos by professionals, some tutorials, and a lifetime replacement warranty. There’s no doubt that Lure is among the premier cupping set brands in the industry. This professional cupping set comprises of glass cups that come with a squeezable rubber ball to give an ultimate cupping therapy to its users. It works as a wonderful alternative to the allopathic pain relief techniques, physiotherapy, anti-cellulite treatments, invasive procedures and body wraps. Using the Lure Cupping Set regularly can help reduce wrinkles, fine lines, wrinkles, headaches and migraines, toothaches and can even relieve the user of sinus pressure and puffiness. It can even detox your body, improve respiratory functions and lymphatic systems, reduce swelling and improve the arthritis condition if you have any. 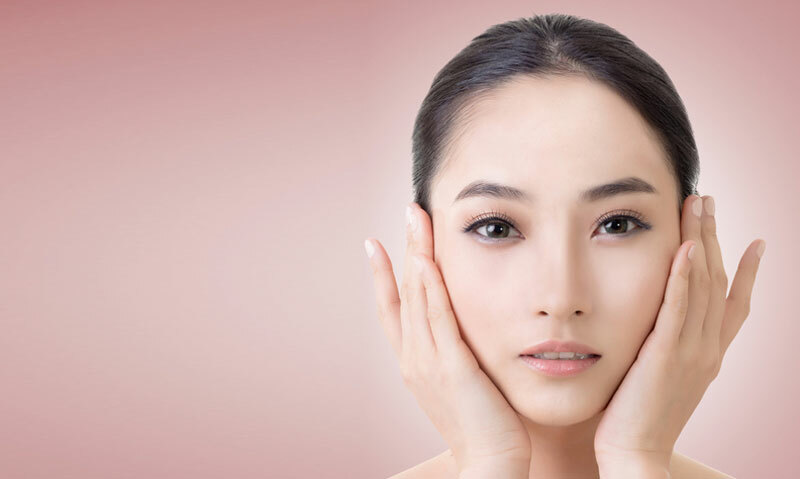 However, don’t use the cupping set of lesions, scars, blemishes and any kind of inflammation. If you are pregnant, using blood thinners, or on any medical conditions, do consult your doctor before using the set. Also, don’t use it if over your mouth or nose as it could cause suffocation. This Chinese cupping set includes 4 cupping glasses, training videos, tutorials and lifetime replacement in case you aren’t satisfied. If you are looking to use cupping therapy to relieve tension, myofascial pain, muscle knots or trigger points, then you should probably give Lure’s Chakra a try. This therapy cupping set provides instant relief to your shoulders, and help you with blood circulation and immunity boost (improved immune system). They work as an excellent natural pain remedy which can help you get rid of the modern methods of pain relief. Sciatica, muscle and joint pains, arthritis, stiff shoulder, knee or back pain, tennis elbow – whatever it is that you’re suffering from, these cups can relieve you of it with regular usage. 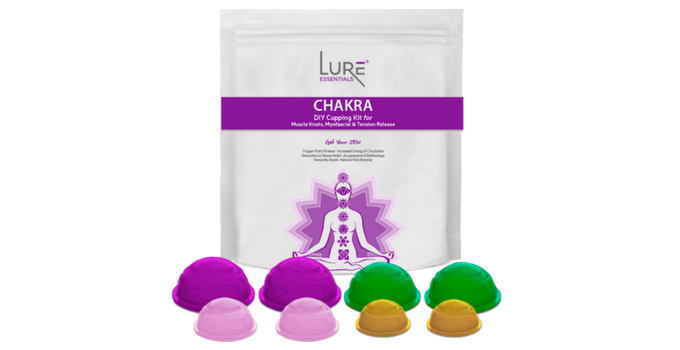 Lure’s Chakra Cupping Therapy kit comes along with silicone cups, instruction manual, and training videos. And if you aren’t satisfied with the product or have experienced damage, you’re more than welcomed to return it, as it comes with a lifetime warranty. Since the craze for cupping therapy is increasing every passing day, there have been a number of brands popping up in the market, promising to provide the best cupping therapy anyone can ever have. Now, products from brands like K.S. Choi and Hansol Cupping Sets offer you a myriad of healing effects. Some of these products include acuzone cupping set, vacuum cupping set, silicone cupping set, and others. But which one works best for you? And how should you go about while choosing the brand that best suits your needs? Worry not, just go through our buyer guide that’ll help you zero in on a product and start your cupping therapy right away. Identify your need: Before anything else, decide for what you intend to use the cupping therapy. Do you want to use it to tone your face? Do you want to relieve pain and stress in your body? Or do you want a natural treatment therapy for your joint pains or arthritis? Once you know why, then the next steps would be a breeze. Do your research: Now that you’ve identified your need, hop on the internet and look for the cupping set reviews. There are plenty out there, so you’d get enough information to make yourself aware of these products. Also, look at the replacement and warranty terms. Shortlist the best products among them before making the final decision. Choose the right cupping set: Once you’re done with the research, you should be able to easily choose the one that works the best for you among the shortlisted ones. If you still have a doubt, look at the user reviews on the market page. That might help you go a step further. In this guide, we’ve talked about various cupping sets for home use, along with their functions, benefits, and disadvantages. But the final choice is yours to make, and only you can know what’s right and what’s wrong for your needs. 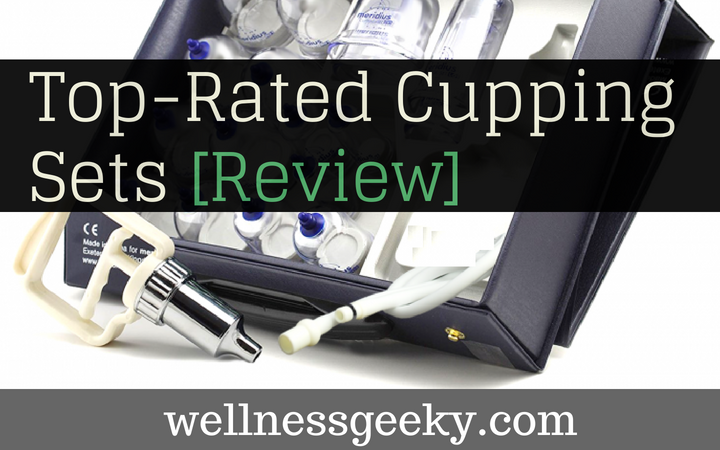 So, just take a deep breath and go through the detailed information and review of each of cupping sets mentioned here. We’ve done quite a lot of research to gather all this information in one place so that you don’t end up buying the wrong item. Try best cupping sets out and let us know what you think.